I think it's really important to promote smaller, independent brands as a blogger, so when Wanderdusk contacted me I was really happy to discover their website. 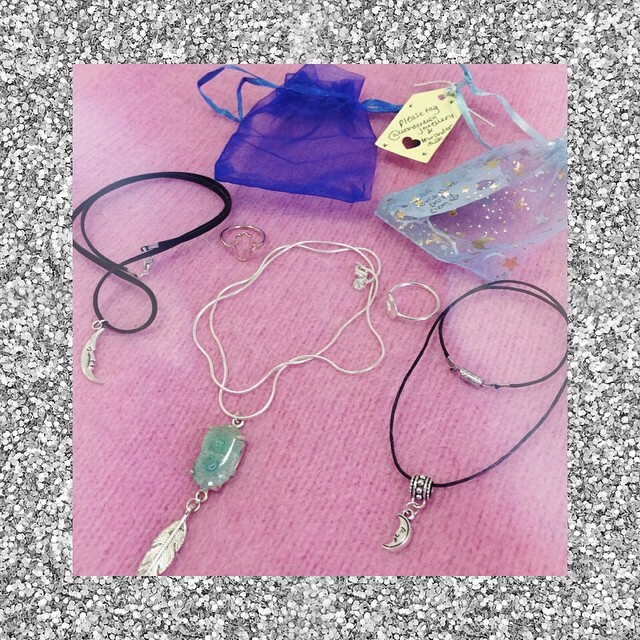 They were so super kind and sent me this cute package of surprise goodies to try and share with you all, my personal favourite being the moon-choker (in the last photo). 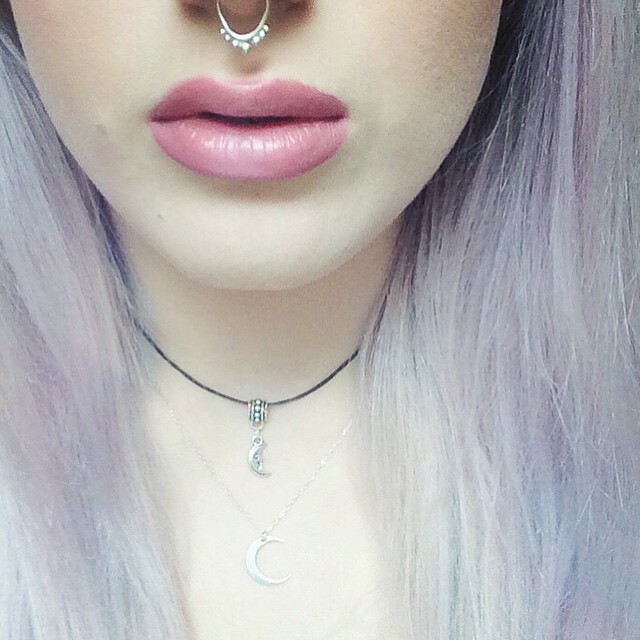 It looks really cute with my moon necklace that I wear every day. They also sent me a rose-gold ring, which isn't something I would have chosen for myself but I love the way the colour looks with pastels. It reminds me of this interior decoration that I am still obsessing over, I definitely need some more rose gold rings in my life! Thank you Wanderdusk!